Summer is a a great time to delve into serious cleaning projects and deep clean those forgotten nooks and crannies throughout the house. However, while you’re busy scrubbing the kitchen and bathroom and airing out the bedrooms, don’t forget the outside of the house. 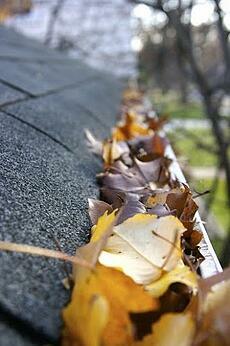 Some of the most important cleaning you can do is in the gutter! 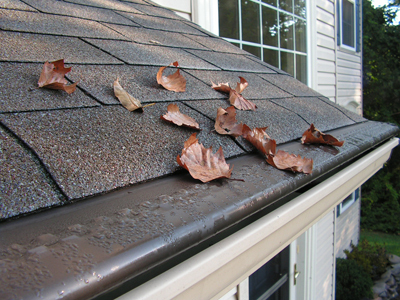 Autumn is often synonymous with falling leaves, and though the changing color of the leaves is beautiful, they can begin to build up in the corners of your roof and along your gutters. 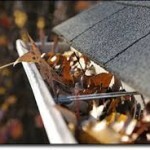 Autumn is in full swing in Northeast Florida, and even if you are done raking the leaves in your yard, you don’t want to overlook the leaves that have collected in the gutters. Isn’t it a great feeling when you get a compliment for something you’ve worked hard on? Nothing is more gratifying than someone recognizing your hard work and complementing you for the effort you’ve invested into it. The appearance of your home is one of those things. As homeowners, we take pride in the look of our home and the countless hours we spend trying to keep the interior clean and the exterior manicured. However, sometimes our schedules get in the way and we aren’t able to spend as much time on it as perhaps we would like. This spring, take a vow to change that! 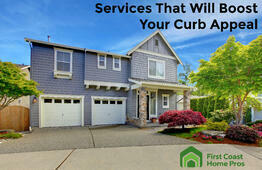 With First Coast Home Pros’ full line of exterior services, you won’t even have to do the work! 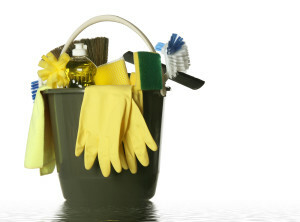 As spring is officially underway and spring cleaning at the top of everyone’s mind, check out these services to help you boost your homes’ curb appeal. From pressure washing to roof repairs, it's more practical to undertake some outdoor improvements to your Jacksonville, FL home while temperatures are cool. Caulking – It's more effective to complete exterior caulking while it's cool outside. During hot weather, caulk and wood both expand, and they both contract during colder weather. So, in order to prevent gaps from appearing between the caulk and the wood in winter, do exterior caulking during colder weather. Now that fall is over and the trees have shed their leaves, you can start the last of your outdoor cleaning projects before winter. After the yard is raked, the leaves are bagged, and hauled away, it’s time to clean up one last mess that leaves leave behind: gutter cleaning for you Jacksonville, Florida home. Gutters are an important part of maintaining your home, one that for the most part, goes unnoticed until something goes wrong. 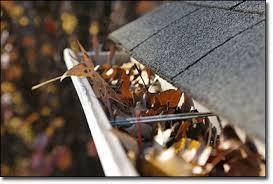 And when gutters become damaged, it affects the way your house looks, can become dangerous, and costs you money. 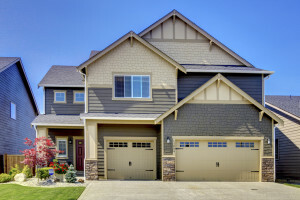 Whether you're looking to increase your home's resale value or just want a more inviting place to come back to after a long day at work, increasing your curb appeal is one of the cheapest and most effective ways to do it. 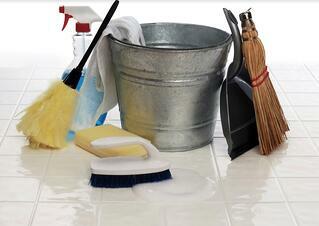 With just a little professional cleaning and touching up around its exterior, your home will look newer and fresher. Our specialties include low pressure roof cleaning, gutter cleaning, pressure washing, and window cleaning in Jacksonville and surrounding areas.